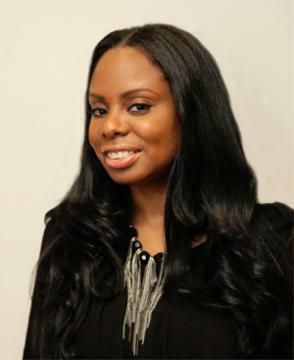 The It Factor: Mary Chatman, president and CEO of BlackBride.com, has a passion for all things romantic, meshing her background in business development and enthusiasm for the bridal industry to provide a key online resource to brides of color. Along with tips for minority wives- and grooms-to-be and entrepreneurs in the industry, the company hosts bridal shows offering participants a chance to interact with vendors and get advice from industry heavy hitters, from makeup artists to event planners. 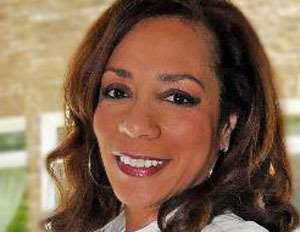 Connecting Black Businesses: Chatman also seeks to put a spotlight on black love and marriage and give brides the opportunity to support other entrepreneurs of color who can provide top-notch services. “For our bridal shows, vendors connect and work together, and some are businesses that would not otherwise get prime exposure.” At shows, Chatman says, the company also provides resources for entrepreneurs of color that will help them forge partnerships and tips on marketing and business practices. Turning Passion Into Profession: To be a bridal industry professional, she suggests having perseverance and being great at networking to build longlasting relationships. “The wedding industry is a tight-knit market. Wedding pros really stick together,” she says. “You have to go to different events, hand out those business cards and really connect with people.” Also, if you’re just getting started, she adds that you might want to consider offering services for free, initially, to get brand exposure and recommendations.